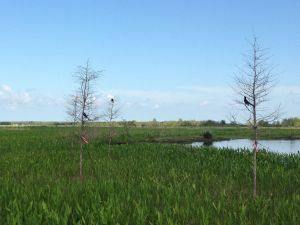 Cypress trees play a vital role in the wetlands. The root system of a cypress tree, known as cypress knees, will help with sediment deposits in our wetlands and slow down tidal surges during storms. 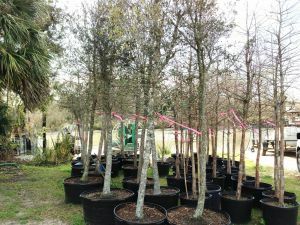 We have spent over $6000 purchasing cypress saplings to be planted in our surrounding swamp and marsh wetlands. 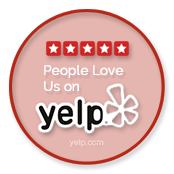 Doing our part in maintaining the ecosystem. 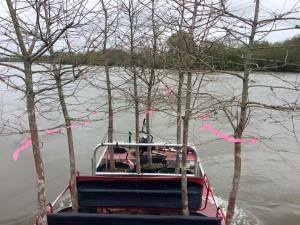 They will be loaded on airboats and planted in specific areas in the surrounding swamp and marsh wetland in our area. Black birds have put the planted cypress saplings to use. Already helping the Ecosystem!